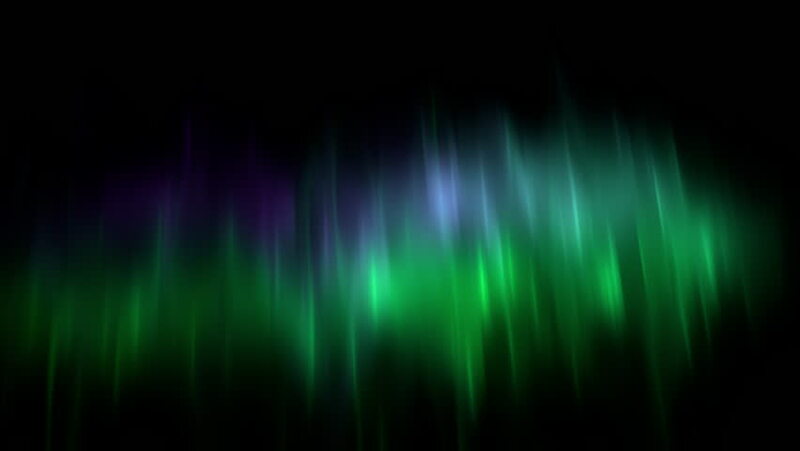 Aurora Borealis / Northern Lights On Black Background. High Quality Footage intended for digital composition, ProRes codec 25 FPS. 4k00:10Aurora Borealis / Northern Lights On Black Background. High Quality Footage intended for digital composition, ProRes codec 30 FPS. 4k00:20Arctic bright northern light on black background. Realistic aurora borealis digital motion animation.